Microsoft recently surprised us with the news that very soon we can all run a Linux console bash in a “native” on the new Windows 10, specifically with the arrival of the update “Anniversary”. But many wonder How does this feature? As Microsoft noted in its presentation, no kind of virtual machines for this option is used, nor containers. 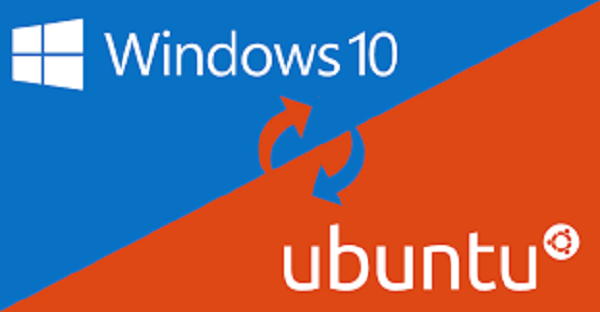 Microsoft had long been preparing this release, and its close alliance with Canonical (Ubuntu creators) has become a reality that soon we can access a console and run both bash other Ubuntu binaries directly and completely natively. The key to all this is called Windows Subsystem for Linux (WSL). This among other things more, is what explains Dustin Kirkland, who is one of those responsible for the company Canonical. Confirming that neither virtualization and containers were used for this implementation, nor had much to do with the famous Cygwin, which until now was one of the most popular in the geek community ways to do something similar to what now you are achieved with Windows 10. This subsystem as known him, achieves a truly remarkable for running Linux applications performance within the new Windows 10. As indicated Kirkland, the benchmarks as sysbench indicate that performance in this embodiment is or subsystem is practically equivalent to that obtained with a native installation of Windows, this in performance of CPU, memory and I / O.